Finally we have a servo zoom lens for the GH5. 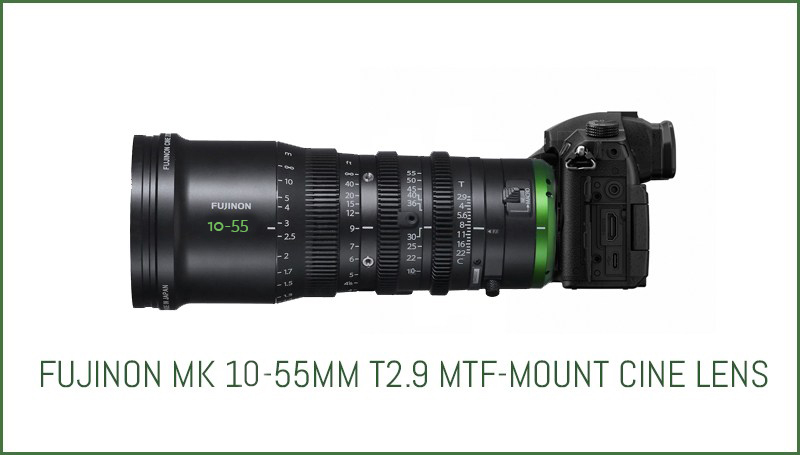 Fujinon announced this cracking new cine lens yesterday. The price will be $3,799. GH5 owners may have noticed an extra pin has been added to the camera to accommodate the extra power needed for a servo lens. 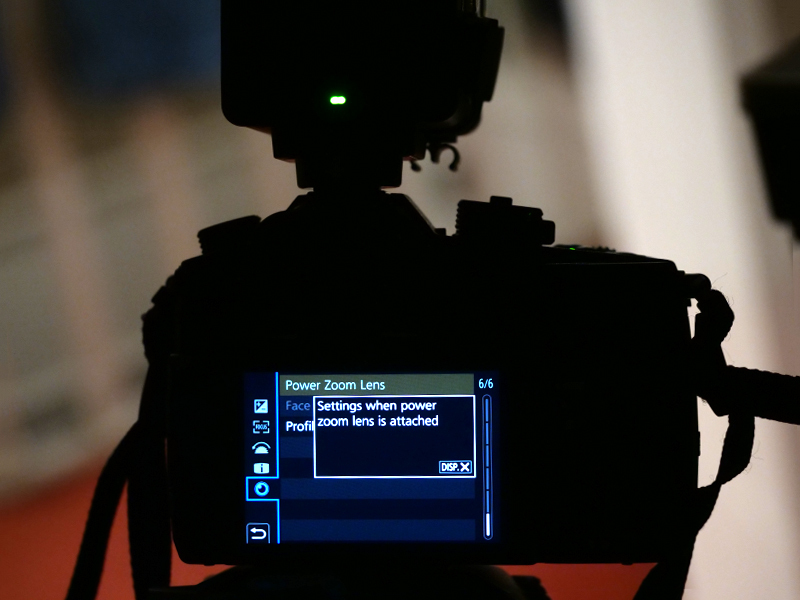 Ever wondered what the greyed out POWER ZOOM LENS feature is all about in menu 6/6 on the GH5, now you know. Many micro four third owners have noted that a good servo zoom lens would make this camera range and now its here, starting shipping at the end of June. HDW : Have not produced an April fools day blog for a while, although the pic from the GH5’s menu is legit as you can get 2 Lumix lenses with power zooms, not recommended. The lens above would make the GH5 very top heavy, if it existed. Once again GH5 owners are let down. The rumoured 6-200mm powered par-focal f1.2 zoom with OIS, at the suggested retail price of $2,000 turns into yet another mundane lens. When are you going to publish your review of the FZ2000? Have you also thought about reviewing the LUMIX G80? HDW : Sorry it got waylaid by the Scottish weather so I engaged the help of the Glasgow Science centre who have not yet replied to my email to use the facility to produce the FZ2000 review, the only good news is that it will now be shot using the GH5.